About Besan ke ladoo (Besan ke Laddu) Recipe: An Indian dessert usually made during festive times, Besan ke Ladoo are made from gram flour or besan roasted with ghee in a kadhai, flavored with sugar and cardamom and shaped into tight round balls. 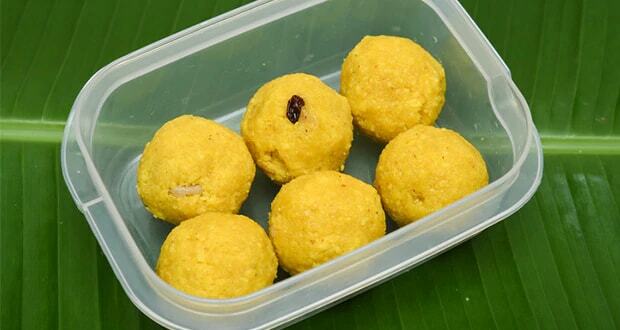 Besan Ladoo, if stored well has a long shelf life so you can relish them for many days. You can make these ladoos on special occasions as well as whenever you wish to have a light Indian sweet, since it doesn't take much time to prepare. Decorated with almonds and pistachios, this ladoo recipe makes for a mouth-watering Indian dessert. 1.In a kadahi (wok), melt the ghee and add the gram flour. Stir-fry over low heat. It takes about 30 minutes for the flour to get cooked through and it gets a pasty look when done. 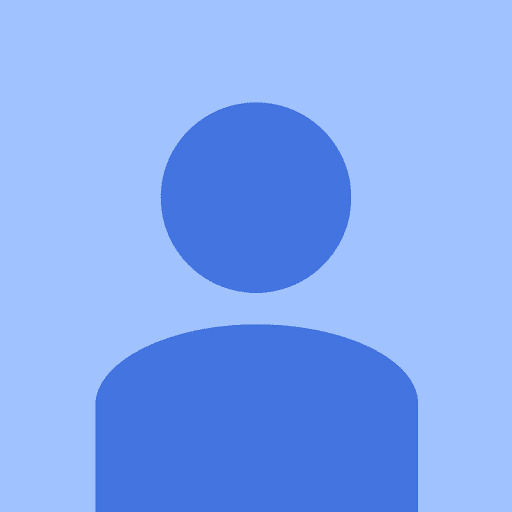 2.The color should be a light brown. Shut off the heat and leave the mixture to cool completely. If it does not cool entirely, it becomes moist when sugar is added. 3.Add the sugar and cardamom and mix well by rubbing it with your open palm against the base of the bowl. Rub till blended thoroughly. 4.Shape into tight, hard balls, pressing hard at every stage. At the final stage, keep it pressed a little longer, so that the surface becomes smooth. 5.Decorate the top of each ball with almonds and pistachios. Serve. 6.These ladoos can be stored for almost 4-6 weeks in an air tight jar. 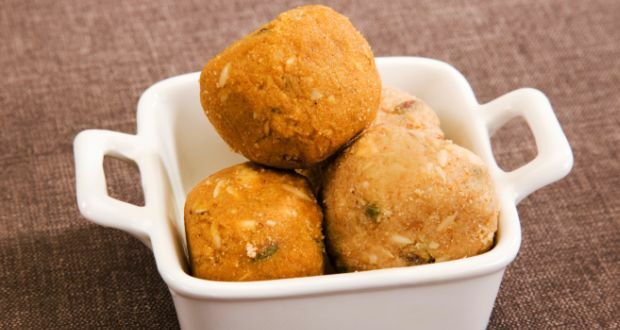 Read about best ladoo recipes that you can also try at home. one should try it out..
Made it such an amazing recipe.